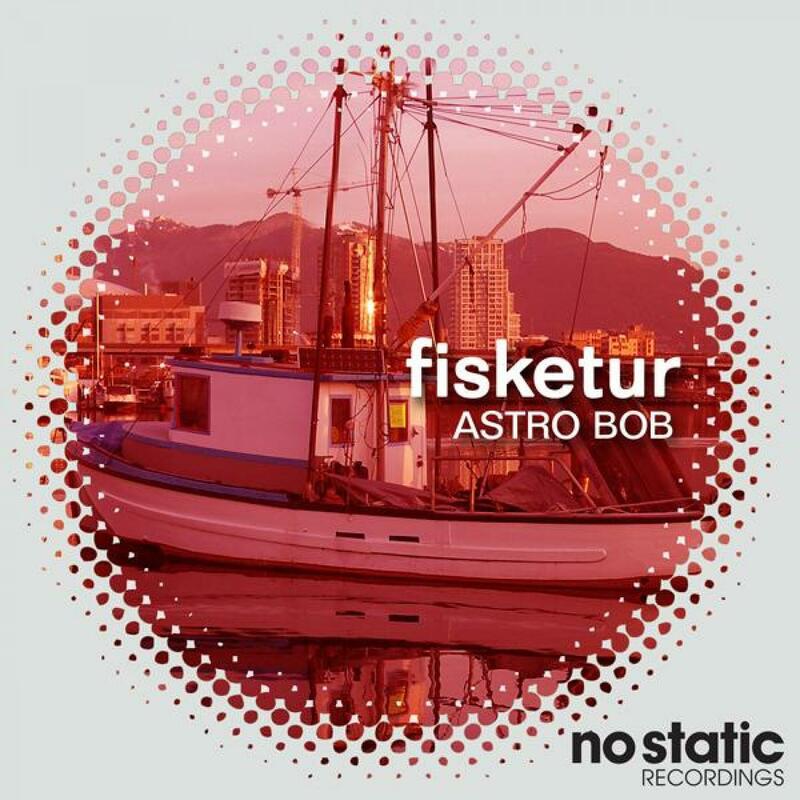 'Fisketur' is a laid back live disco ditty by the Mysterious Astro Bob, to be released digitally on No Static. not much is known about this producer, except for his penchant for smooth bass and keys, traits that are permeated with subtle bongo patterns and hi-hat shuffles on this particular oddity. Add some delayed synth effects to the pot and you've got this nice little groover. Mellow and delightful.